This issue contains a wide variety of information about recent performances, articles on aspects of Bruckner's works and their reception, and news of current and future events which will be of interest to Brucknerians. 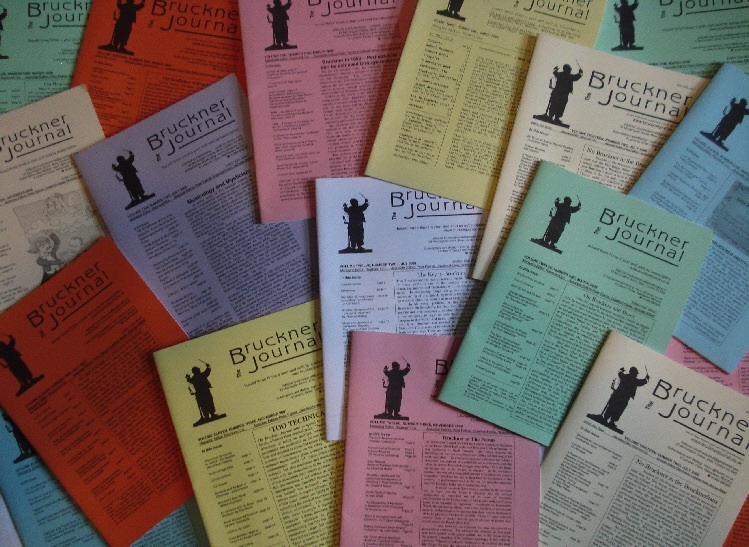 The Bruckner Journal is published three times a year, in March, July and November - since 1997 - and is available by subscription only. A few back copies remain available of some issues; those no longer available in hard copy can be supplied in PDF. Please inquire about copies of issues still available as hard-copy or obtaining PDFs. This is a wonderful opportunity for Brucknerians to meet together in pleasant surroundings, hear papers from leading scholars in the field and from other Bruckner enthusiasts. As with the Journal itself, non-academic music lovers need not be intimidated and can be sure they will find a friendly welcome and much to enjoy, to think about and discuss. 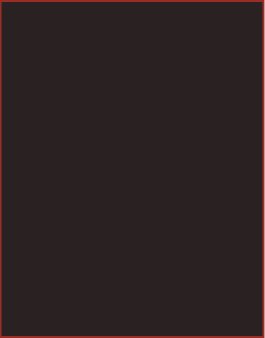 Farewell to "Chord and Discord"